When did the Indus Valley Civilization start? The Indus Civilization has its roots in the earlier farming villages of the greater Indus Valley region, dating back to from 7000-5000 BC. The Early Harappan Period is when we have the first urban centers dating to around 2800 BC. When these regional towns became integrated into a larger culture with shared economic and religious traditions, we call this the Indus urbanism and it is commonly referred to as the Indus Valley Civilization or Indus Civilization. 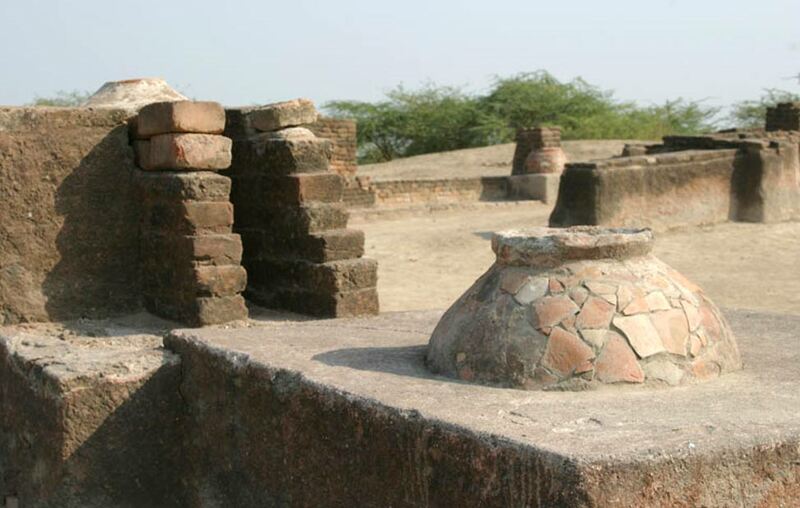 The earliest roots are at Mehergarh where you can see early planning of houses that later became a standard for the IVC and this is dated to about 7000 BC. Rita Wright has described Mehergarh very well. The roots of the Indus Valley civilization can be traced back to the site of Mehrgarh in Pakistan dated to about 7000 BC. The civilization reached its peak around 2600 BC and it went into decline around 1900 BC. It depends on what you mean. Kot Diji civilization as the start? in this case around 3000 cal BCE. The problem is that we have no acceptable radiocarbon chronology at all for the Indus Civilization at all because nobody ever studied it from this point of view. There is no defined research programme on this topic that is of fundamental importance for the study of this civilization.